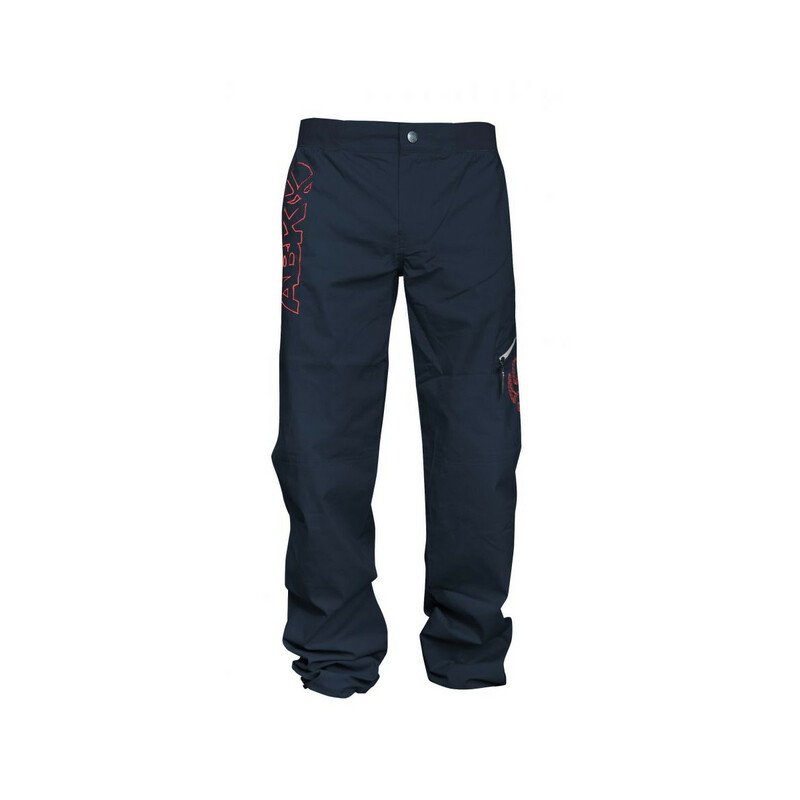 The new ABK Crux Pant is a lightweight climbing pant made from rip stop cotton with 2% elastane woven in for a bit of stretch. 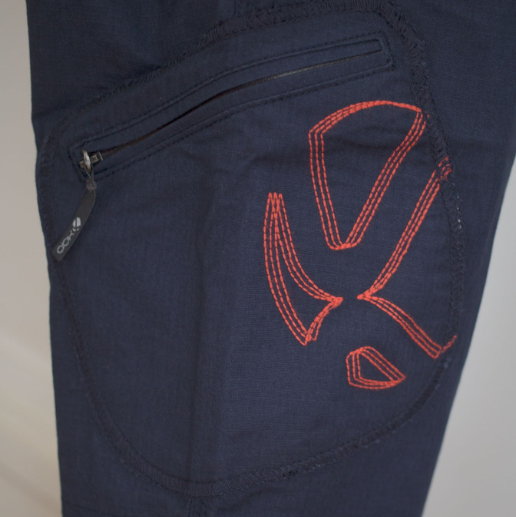 They feature articulated knees, with knee-sliders (an internal integrated soft mesh that ensures the pants slide over the knee whilst climbing) for unrestricted movement on hard climbing moves. We’ve all been there! Mid rock over and your pants get too tight at the knee and you can’t move. 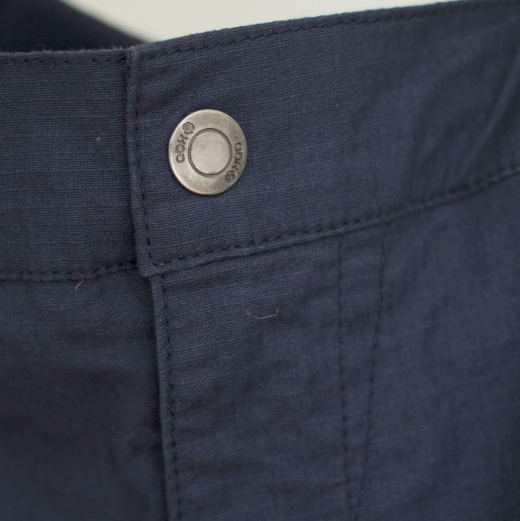 The cotton is soft and supple and the added Lycra stretch gives even more freedom of movement, leaving you to just get on with crushing your current project. 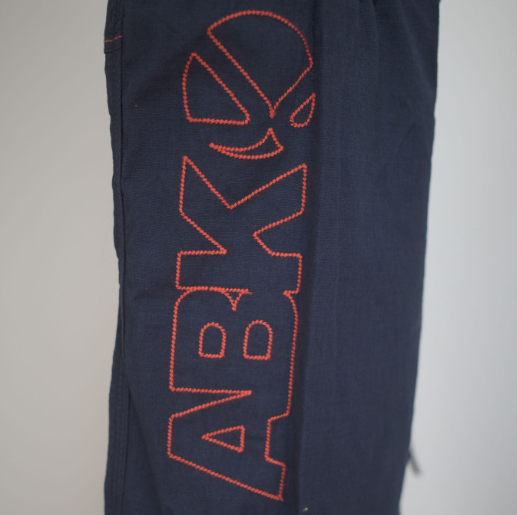 ABK have rounded it all off with it's distinctive branding on the thigh and hip pocket in contrast stitching and neat little extras like the brush pocket and elasticated cord at the ankles to cinch them in neatly and release when it's time to hit the bar. 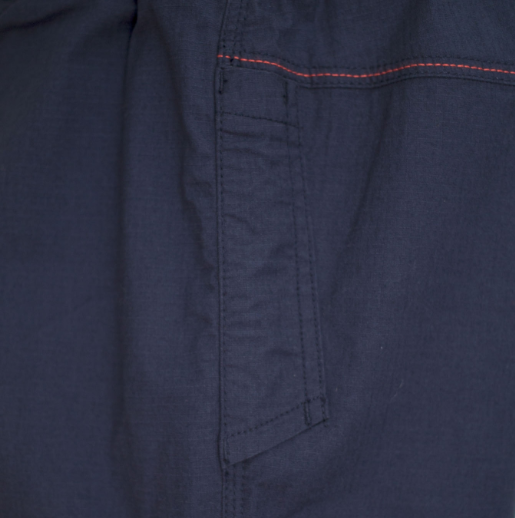 This is my first pair of climbing pants. The fit is very comfy and this net-knee-sliding thing work perfectly. The pocket is bigger than expected an can easily fit tape and other stuff you might want to have handy. The elastic cord in the ankel area is perfect to keep the legs out of the way during heel hooking or stepover moves. 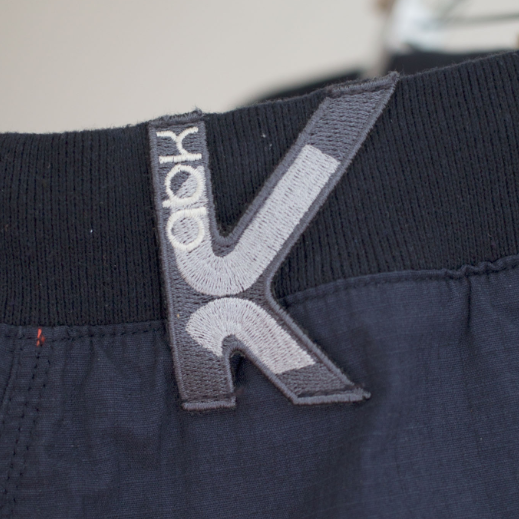 Keep in mind that this is a very light fabric so more for indoor or summer outdoor use. I use it for indoor bouldering and am really happy with it.